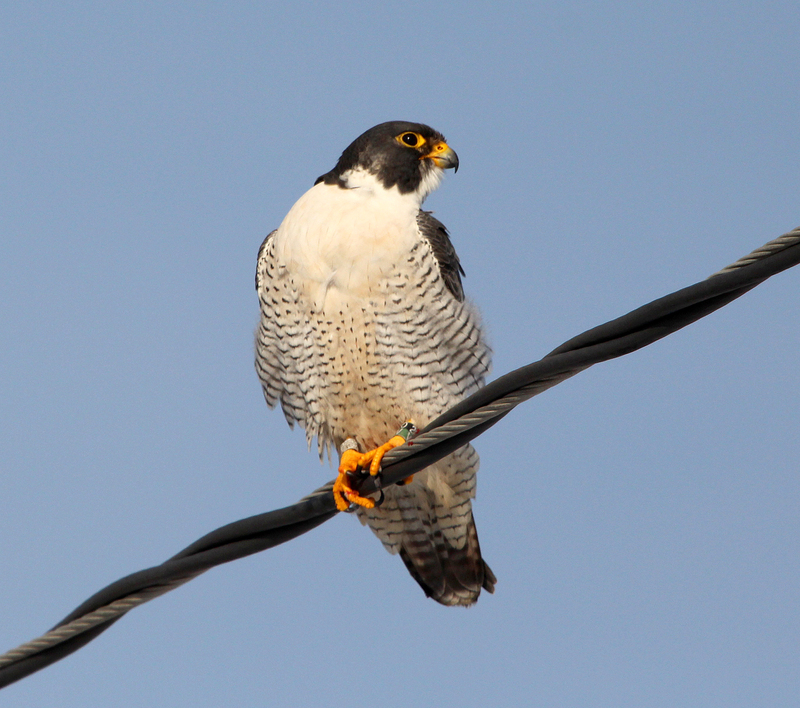 Peregrine Falcon at Veterans Park in Norwalk, Dec. 2013. Click below to read the latest For the Birds column, which appears every Thursday in The Hour (Norwalk, CT) and Monday in The Keene Sentinel (Keene, NH). I talk about my experiences during the Dec. 15 Christmas Bird Count. Those are some lucky larks! Oh, and Merry Christmas, everybody.